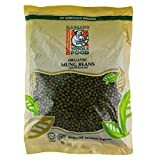 Save on Peas & Beans at Love for Salad. 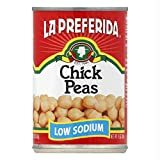 Top brands include La Preferida, World Peas, Eden, Radiant, Bulk-Varies, & Bush's Best. Hurry! Limited time offers. Offers valid only while supplies last. 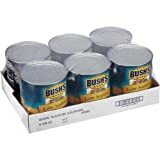 Bushs Best Low Sodium Fancy Brine Black Beans, 108 Ounce - 6 per case. 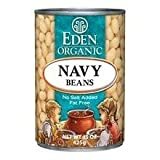 Eden Foods Organic Navy Beans, 29 Ounce Can - 12 per case. 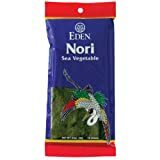 View more products in Fresh Vegetables.